ghostbusters 2016 Archives - Horror News Network - The Horror News You Need! 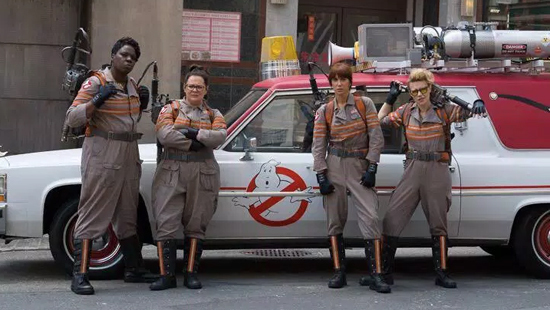 Is GHOSTBUSTERS Really Deserving of all the Hate? http://www.horrornewsnetwork.net/wp-content/uploads/2016/05/HNN-logo.jpg 0 0 Lynn Sorel http://www.horrornewsnetwork.net/wp-content/uploads/2016/05/HNN-logo.jpg Lynn Sorel2016-05-18 16:08:152016-05-18 16:08:15Is GHOSTBUSTERS Really Deserving of all the Hate?